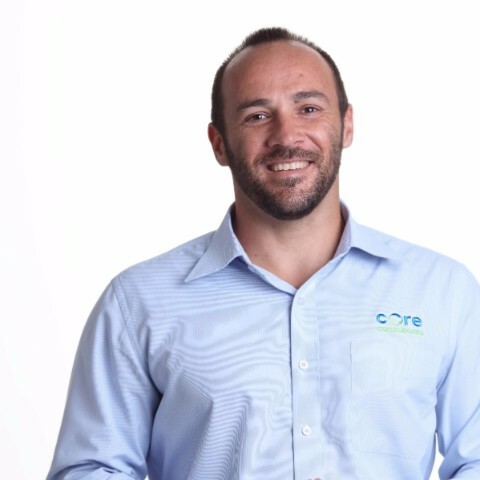 We are thrilled to announce that Walter Mastenbroek has been appointed as Core Consultants new Associate and he now leads the Geotechnical team on the Sunshine Coast. Walter is a senior civil/geotechnical engineer with post-graduate qualifications in civil engineering, environmental science and project management, as well as a background in business management. 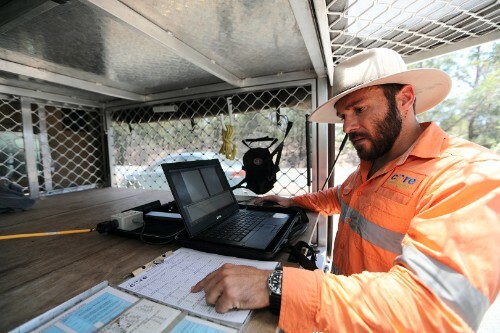 Walter also leads the geophysics team at Core, undertaking seismic investigations for site characterisation purposes. 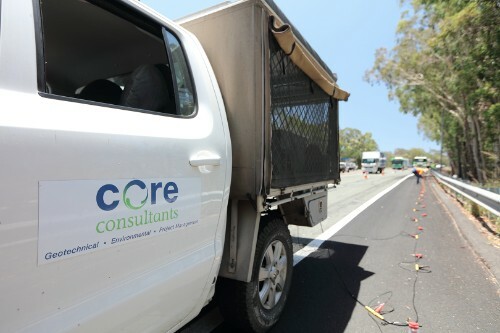 Walter has over 15 years experience covering a wide variety of fields including civil design and construction, geotechnical site investigations, project management, impact assessments, foundation engineering, slope stability, landslide remediation, acid sulfate soils, numerical modeling, effluent disposal, and earthworks. 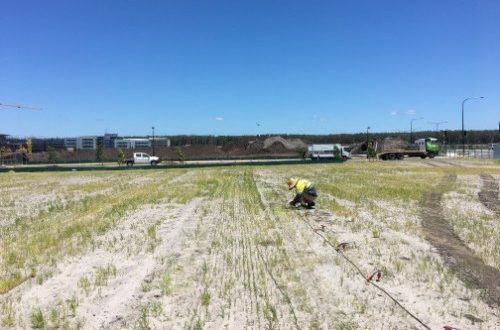 Recent key projects Walter has worked on include the Sunshine Plaza Redevelopment Project, Sunshine Coast Airport Expansion, Sunshine Coast University Hospital, Abbott Point Quarry investigation ,and Birtinya Town Centre. A proponent of the ‘work hard play hard’ philosophy, Walter enjoys surfing, paddling, diving and fishing. He lives on Queensland’s Sunshine Coast with his young family.